YouTube Originals will open THE PRICE OF FREE, a Participant Media and Concordia Studio production of a suspenseful yet intimate look at Nobel Peace Laureate Kailash Satyarthi’s groundbreaking struggle to liberate every child possible from slavery, on Friday, November 2 at Cinema Village in New York and Friday, November 9 at Laemmle’s NoHo 7 in Los Angeles. The film will then debut on the SoulPancake YouTube channel on Tuesday, November 27, timed to coincide with #GivingTuesday. 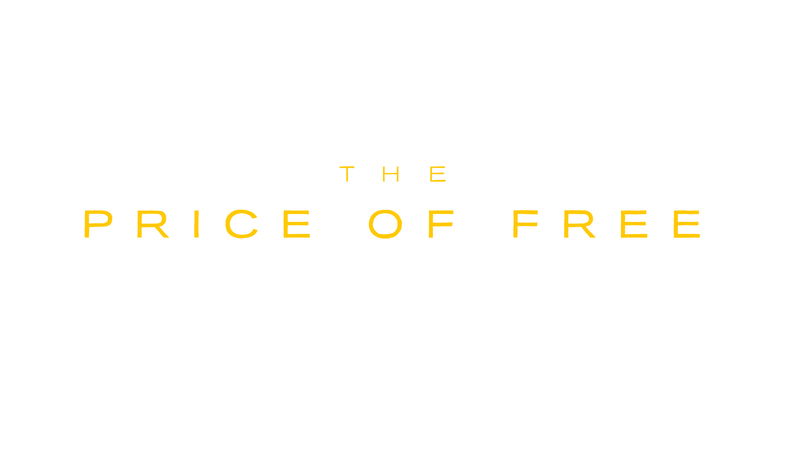 Co-produced and co-financed by Participant Media and Concordia Studio, THE PRICE OF FREE (formerly titled KAILASH) premiered at the 2018 Sundance Film Festival, where it won the Grand Jury Prize for Best Documentary. Directed by Derek Doneen and produced by Oscar®-winning filmmaker Davis Guggenheim (AN INCONVENIENT TRUTH; HE NAMED ME MALALA) and Sarah Anthony, the film follows Nobel Peace Laureate Kailash Satyarthi and his team through gripping secret raids and quests for missing children in the hope of ending abject exploitation ruining childhoods. Refusing to be daunted by the impossible, they have succeeded in rescuing over 87,000 children in India and created a global movement which resulted in international legislation to help protect children from the scourge of slavery, trafficking, forced labour, sexual exploitation among other heinous crimes. THE PRICE OF FREE presents an opportunity to amplify the voice of Kailash Satyarthi, a tireless global child rights activist, and to accelerate the reach and impact of his efforts to end child slavery. Working with partners YouTube, Participant, Concordia, the Kailash Satyarthi Children's Foundation, SoulPancake and the 100 Million Campaign's Global Day of Action on Nov 14, the campaign will empower students, policymakers and business leaders to take action towards a future that is exploitation free. The campaign will provide audiences across the U.S. and worldwide with an opportunity to understand and reflect on why millions of children are trapped in child labor and slavery providing pathways for those audiences to invest, advocate and lead change in their community and around the world. For press materials, visit: www.epk.tv.